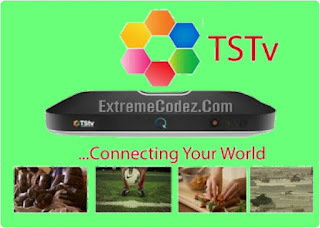 TSTV decoder from an indigenous company is about to hit the Nigerian market, and it's already getting rave reviews despite it not being launched yet. And what's more enticing about this is that they'll show all sports channels and also offer free 20GB of WIFI hot-spot. TSTV is an acronym for “Telcom Satelite TV”, it’s a Pay-As-You-Consume TV provider in Nigeria, operated by ABS and Telcom Satellites TV. TSTV is a DTH pay TV that offers a rich blend of local and international channels and packages for your Entertainment, News, Sports, Kids, Health etc. And will be distributed on the ABS 3A Africa beam, located at 3 degrees west. The technology is the HBB TV tech, HBB is a combination of satellite and internet service for TV service, TSTV will run on 4.5g network every subscriber will get 20gig of data for 3k monthly, the data can also be used for video calls and wifi. -TSTv Monthly Bouquet costs N3,000 with 20GB of data. - TSTv 2 Weeks Bouquet costs N1,500 with 5GB of data. - TSTv 10 Days Bouquet costs N1,000 with 3GB of data. - TSTv Weekly Bouquet costs N750 with 2GB data. - TSTv 3 Days Bouquet costs N500 with 1GB data. - TSTv Daily Bouquet costs N200 with 500MB data. There's more to it. 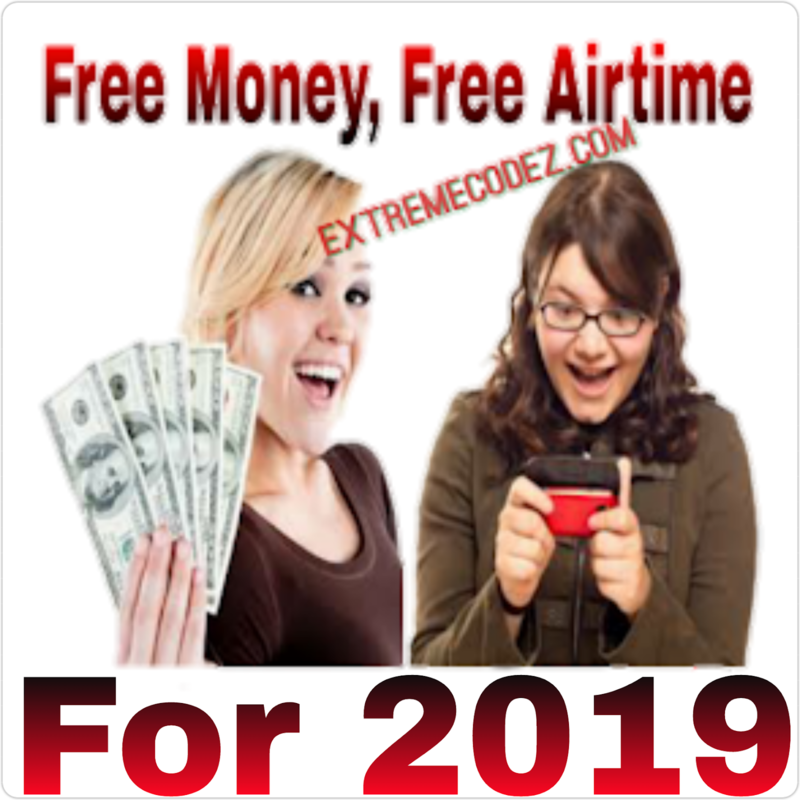 The most interesting part of all these is that, you can connect your PC and smartphones to the decoder via WiFi hotspot and enjoy free browsing and downloading with the data. It cost just N5,000 to buy the decoder; this includes the satellite Dish as well. 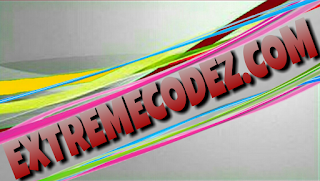 Very cheap and much affordable alongside with the subscriptions above. For more information about TSTV, you can meet them on Twitter, Instagram, Facebook using @tstvafrica. Their official website is tstvafrica.com TSTv motto is "Connecting the world..."
Thanks for the list and Telcome is one of the best internet services providers.